Rebecca (Becca) McCabe is a Licensed Professional Clinical Counselor. She received her master’s degree in mental health counseling from Minnesota State University, Mankato in 2013. Becca believes in using a collaborative approach to build a trusting, positive relationship that encourages resiliency and empowerment. She values providing a safe, supportive, and warm environment that fosters growth and healing. Becca has clinical experience working with adults, adolescents, and children, including use of the DC: 0-5 for children under the age of six. Her background includes working with individuals, groups, and families who present with concerns related to anxiety, depression, stress management, relationship issues, identity development and exploration (including gender identity and sexual orientation), developmental concerns, trauma-and-stressor related difficulties, attachment issues, parent-child relationships, traumatic histories, and life transitions. Becca practices using integrative, strengths-based and multi-culturally competent approaches, drawing from family and developmental systems theory, interpersonal process techniques, psychodynamic theory, attachment and social learning theory, cognitive-behavioral techniques, Acceptance and Commitment Therapy (ACT), play techniques, mindfulness and relaxation, and LGBT affirmative therapy. One specialty treatment Becca provides is Accelerated Resolution Therapy (A.R.T). A.R.T. is an innovative eye-movement therapy designed to decrease the emotional reactivity and distressing symptoms experienced following a traumatic event. Becca has seen remarkable results for clients with PTSD (sexual assault, childhood abuse, car accident, etc. ), depression, anxiety, and loss. Please visit http://acceleratedresolutiontherapy.com to learn more. 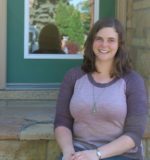 Becca was raised near a small town in eastern Wisconsin and initially came to Minnesota for higher education after completing her bachelor’s degree at the University of Wisconsin-Green Bay. She views herself as a lifelong learner with an avid curiosity in human development and psychology. 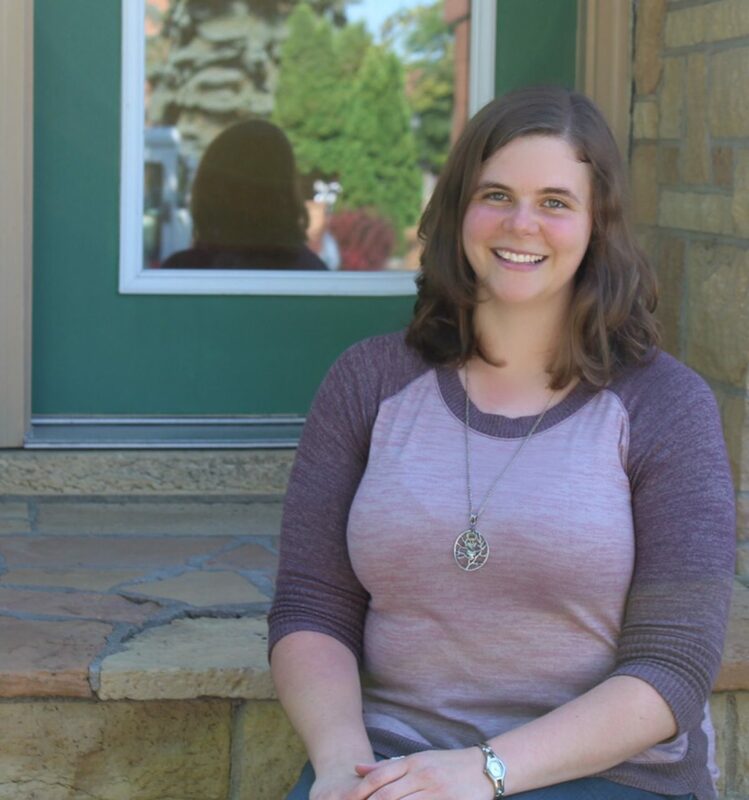 Becca has been passionate about providing support to others since she was a young child. She spends her free time reading, spending time in nature, playing softball, spending time with friends and family, cooking, or relaxing with her partner and their two cats.